There are a variety of manufacturers, so the manufacturer received could be different than HPS. 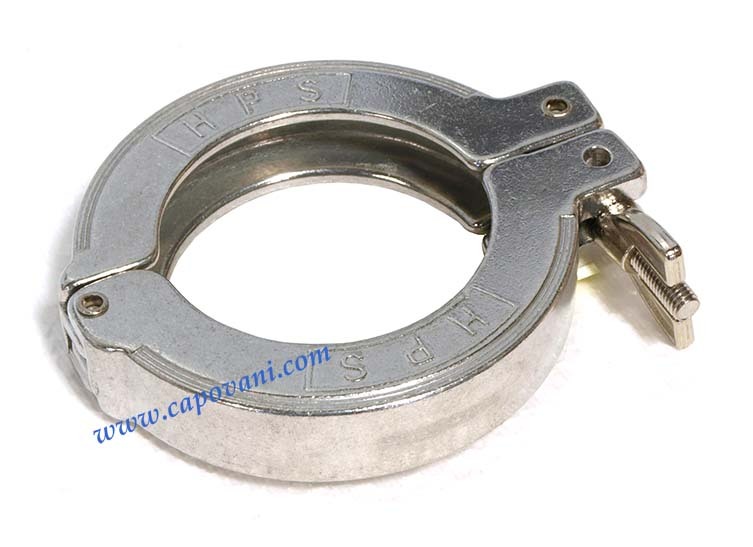 All brand clamps are of equal quaility and are in excellent condition. Note: A minimum order of $50 required. These clamps are in excellent condition.